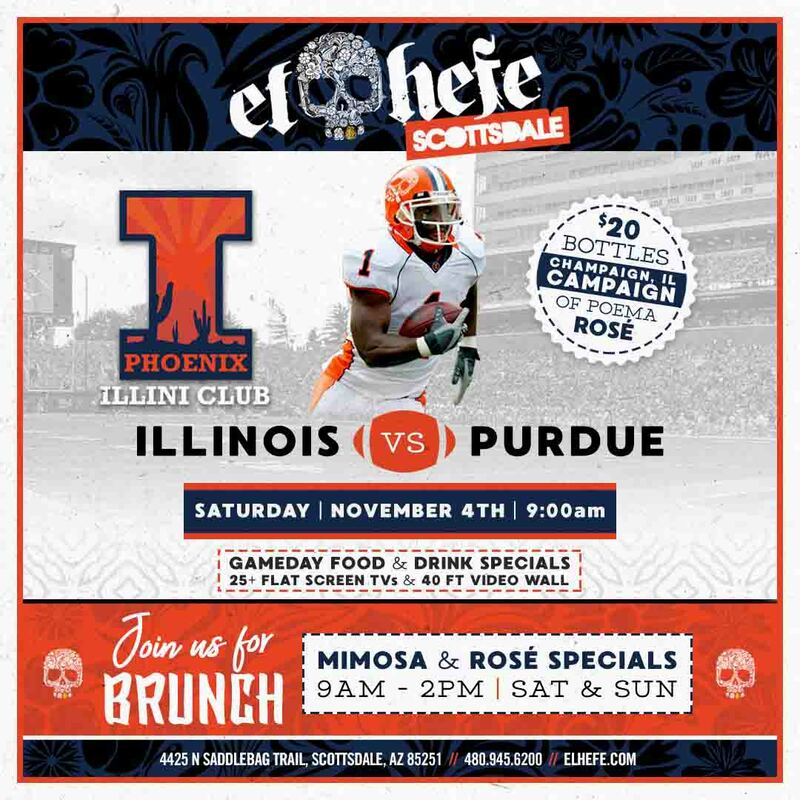 Join us for the Battle for the Cannon against the Boilers! Joint Football Game Watch with the Boilermakers (Purdue Alumni Club of Phoenix) again! BEAT THE BOILERMAKERS, GO ILLINI! !